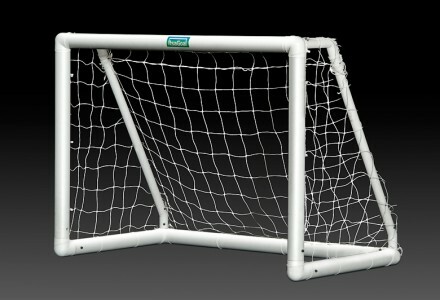 Robust uPVC kids goalpost that includes reinforced specially strengthend corner brackets. 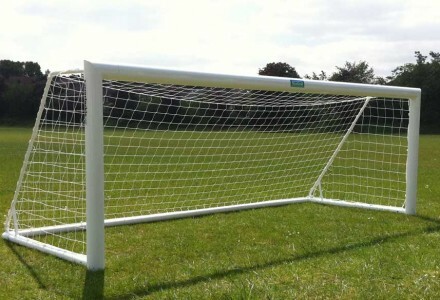 Robust uPVC single section goalpost – ideal to be left assembled in the garden. 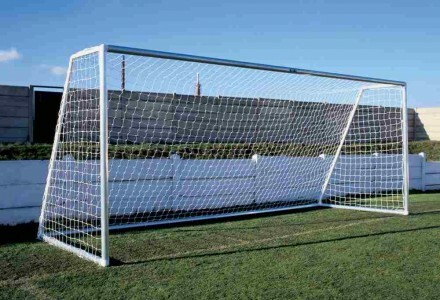 Rollaway Aluminium Goal Post 16’x7′ is manufactured in professional 120x100mm aluminium. Self weighted roller goalpost for artificial surfaces. 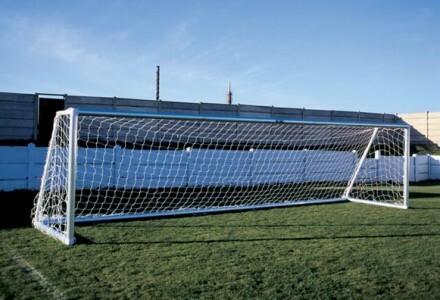 Lightweight sockteted goal for fast assembly with traditional sloping stanchions. 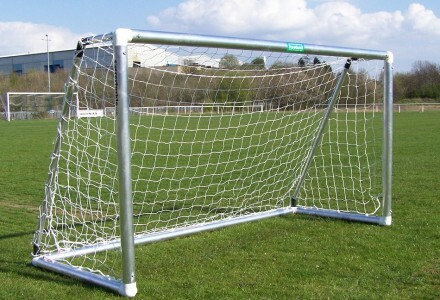 Professional Folding aluminium 9V9 goal. 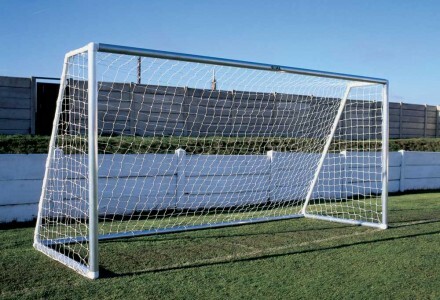 The best Folding Aluminium goal post for easier transportation and storage. 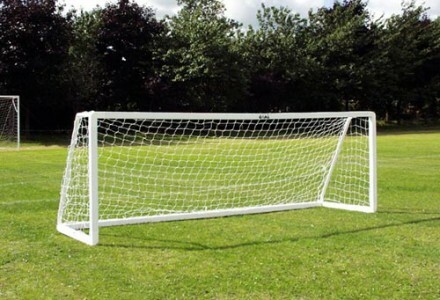 Top Quality professional 120mm x 100mm aluminum elliptical 16’x 7′ youth stadium goalpost. 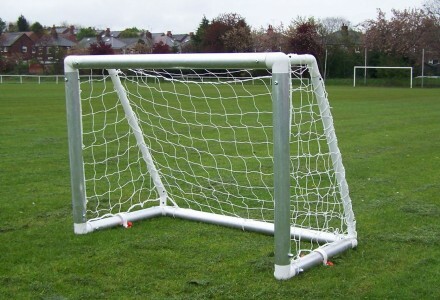 Strong elliptical alluminim goal ideal in situations where goals are left assembled in secure grounds on artificial or grass surfaces. 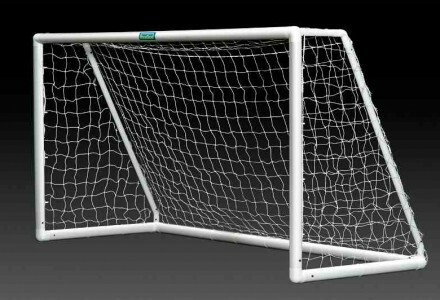 Full size professional beach soccer goal posts. 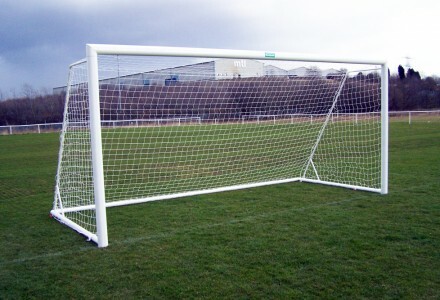 The only Anti Theft goal available – Market leading safety and Innovation in goal post design. 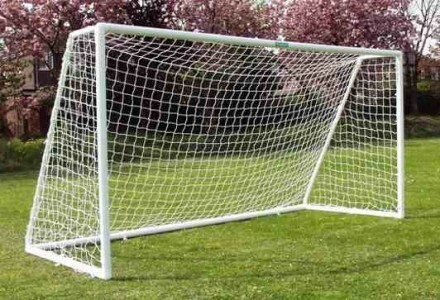 Goals designed to play fast – set up goals in under sixty seconds. 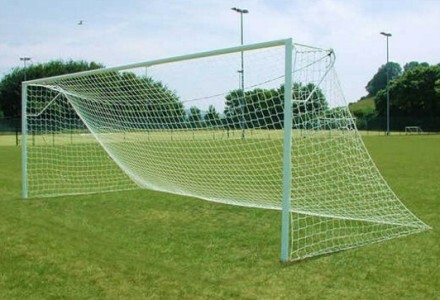 Multiple sports goalpost for youth ages. 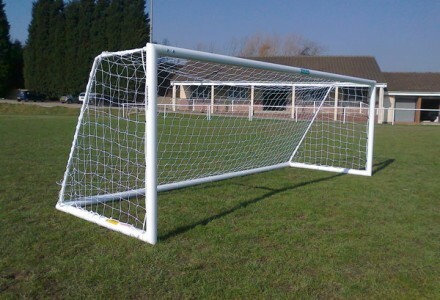 16×7 goalpost size plus 8′ top posts. 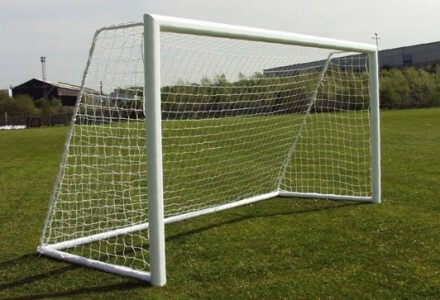 ITSA GOAL – Experts in football goal post design and manufacture. 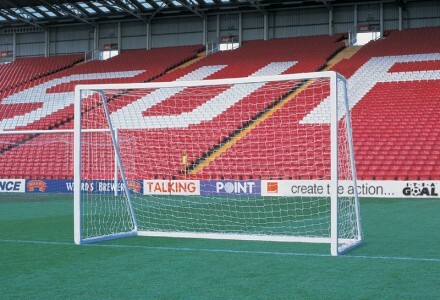 Goal posts Made in Sheffield, the home of football, from one of the most trusted and respected football goal post manufacturers in the industry. 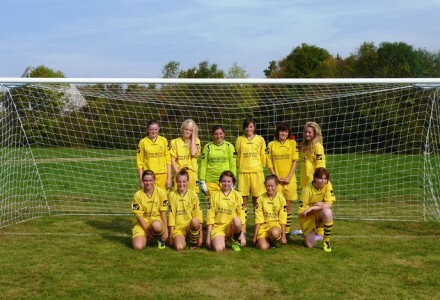 A company with more registered football goal designs and patents than any other UK football goal manufacturer. 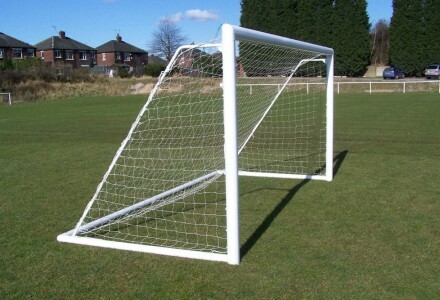 One of the oldest manufacturers of goalposts in the U.K. and founder members of the CEN European Goal post Safety Standards Committee. 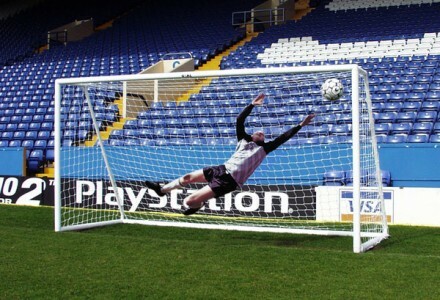 ITSA GOAL have been one of the UK representatives on the Comité de Européan Normalisation (CEN) Safety Standards Committee since 1989 and were also a member on the 2003 FA Guidelines Committee. 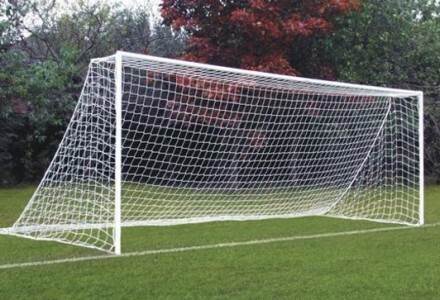 A Company that has led the way in the design innovation and manufacture of safe goalposts for three decades. 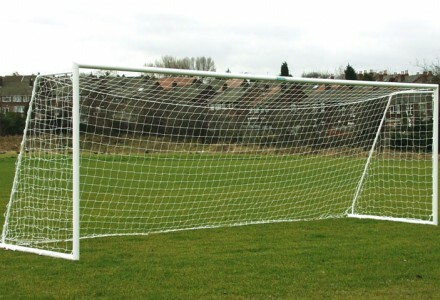 Recognized as the number one goalpost manufacturer in the U.K. With a seven and a half acre sports ground we have more experience in the day to day use of football goalposts than other suppliers and that is why we make Goalposts that work and not Goalposts that make work ! 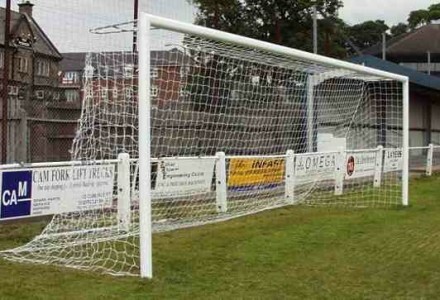 Fully Accredited Goalposts,Impeccably Made and Safe. 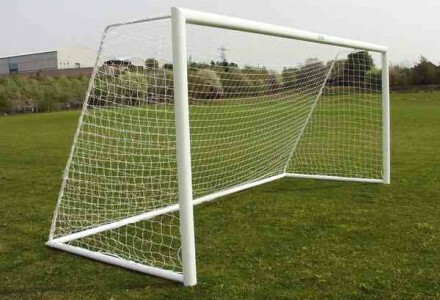 All football goalposts supplied by our company have been independently tested by Sheffield Hallam University-Sports Engineering department and Sheffield Testing Laboratories to BSEN 748 & BS 8462 where applicable. 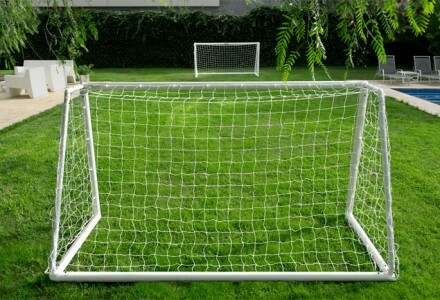 Aluminum goal posts and steel football goals are Individually made by craftsmen. 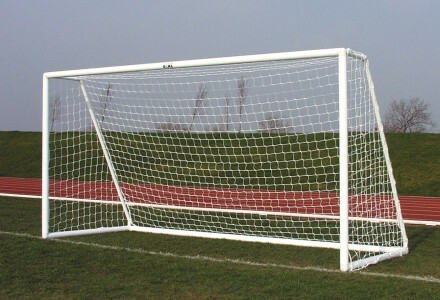 Every goalpost manufactured is stamped and dated to ensure the highest standards of quality control are applied. 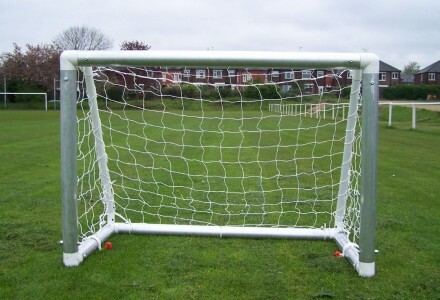 All our goalposts have net fixings to rear of posts to alleviate clipping and tying. 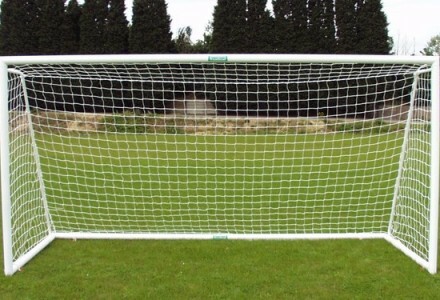 Our arrowhead net fixing is recommended by the National Playing fields Association and is acknowledged as the safest and easiest way to fit nets to any goal post. 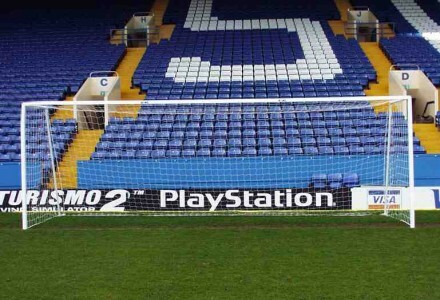 The most ingenious football goal post product since John Brodie patented Goal Post nets in 1890. 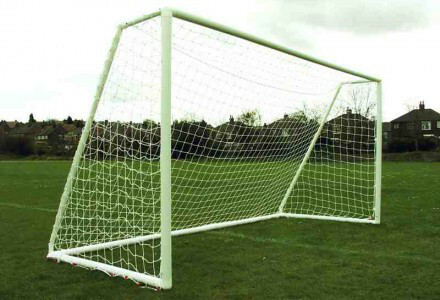 We make goal posts that are better engineered than others,goalposts that are functional, gaolposts that last longer, out perform others,are easier to use and affordable. 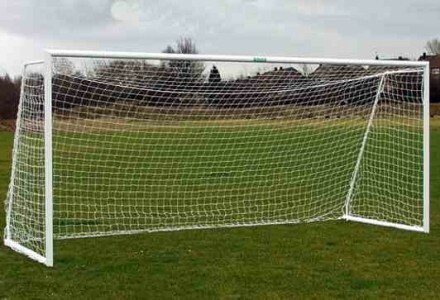 You will not see our goalposts for sale on Amazon. 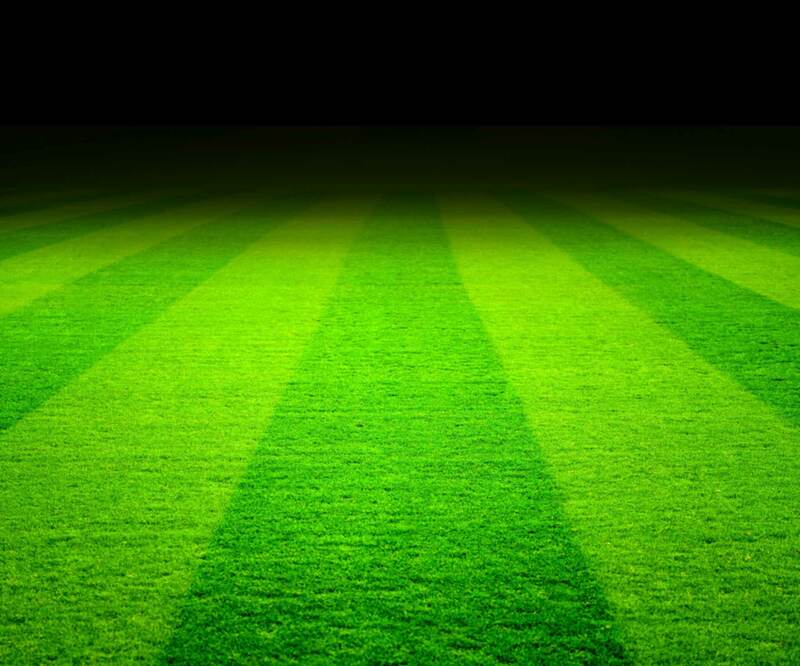 We do not deal with companies unless they trade in a safe,moral,ethical and fair manner. We pay our taxes and we expect others to do the same!